The 2012 Herald Hunt at the Tropic/Herald/Post Hunt Archives! Your photo guide to the zaniness of The 2012 Herald Hunt! 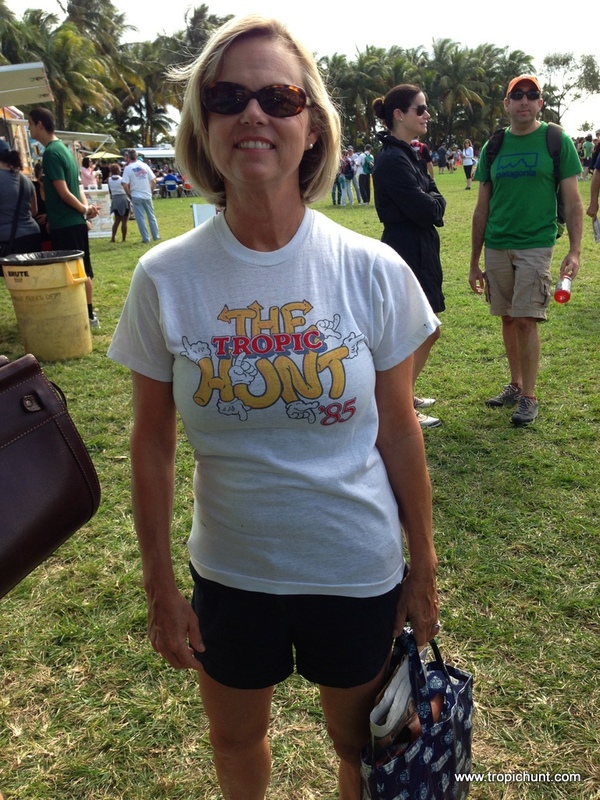 The 1985 Tropic Hunt T-shirt!